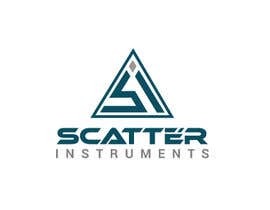 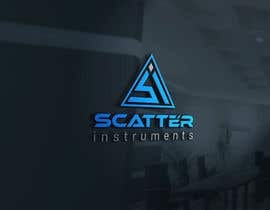 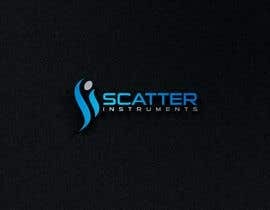 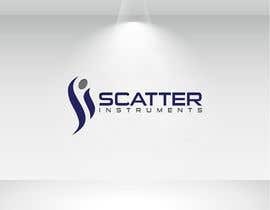 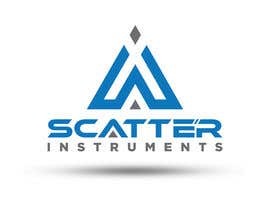 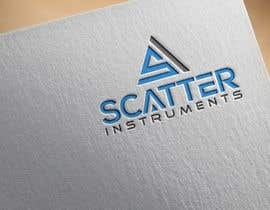 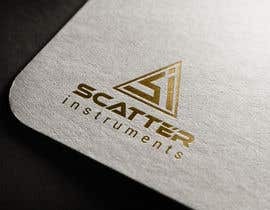 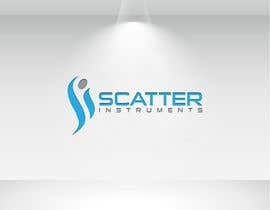 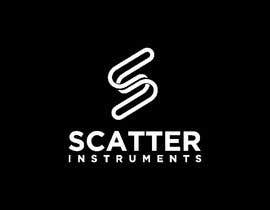 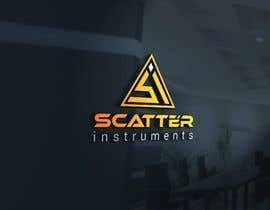 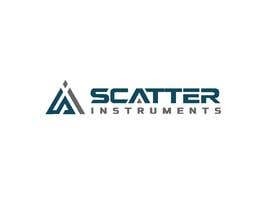 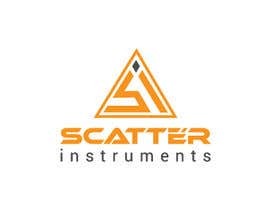 we need a creative logo for our Ecommerce Business, My Business name is "SCATTER INSTRUMENTS" i attached previous logo. 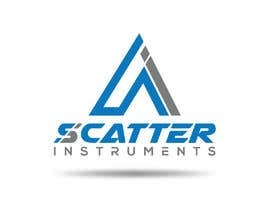 i want to change my logo our business is Surgery Instruments Sale. 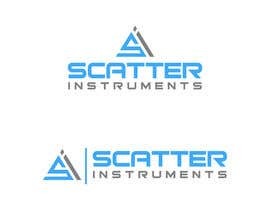 if you need any more help or question please contact us me [login to view URL] Corel Draw File.